"WHY TAKE MY CAR TO EYE CAR CARE THAN A DEALER? 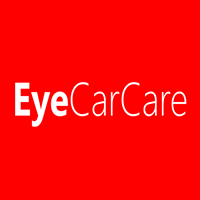 Here at Eye Car Care we want to be your No 1 choice for all your vehicle maintenance and we believe that with our specialised expertise and fully trained technicians together with the latest garage equipment you will never have the need to go anywhere else plus the added bonus of paying affordable prices NOT dealer prices to get 1st Class Service with satisfaction guaranteed. In our modern workshop we pride ourselves in the latest equipment. A varied selection of diagnostic computer equipment enabling us to detect faults on a larger selection of vehicles. Our software is also constantly being updated to ensure that we are fully up to date with all the latest information. The Eye Car Care team all work together to ensure that you and your vehicle are treated with the greatest respect and that any work carried out will be to the highest standard leaving you satisfied that you have been given the best service at competitive ratesAs a courtesy to you a month before your MOT or service is due you will be sent a reminder letter. 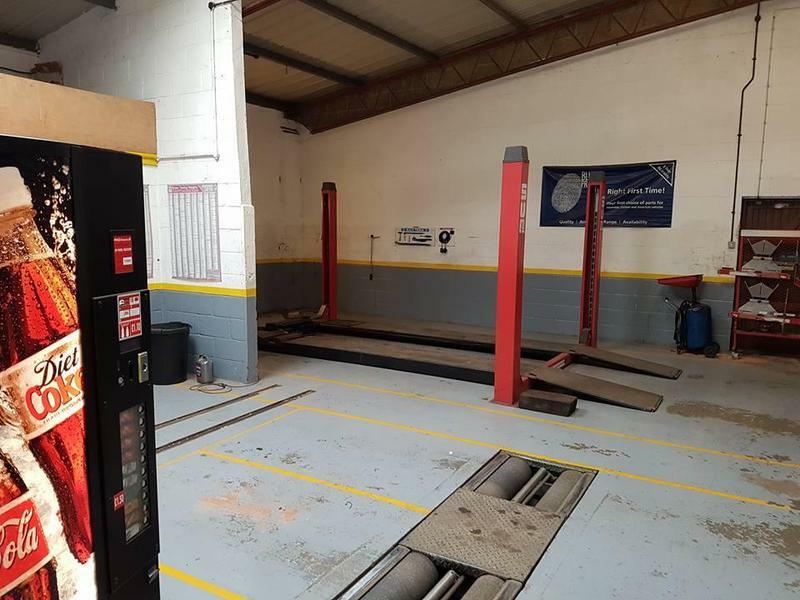 We offer a more personalised service here at Eye Car Care, if you have a problem with your car you can pop in for a road test or speak to one of our staff who will advise you on our findings. 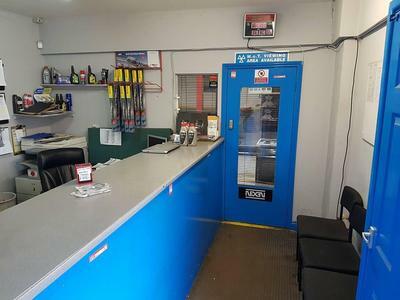 We only use genuine or top quality parts and only fit parts that need replacing. All parts used will be kept so that if you so wish you can inspect them and we will explain the reason for them being changed. We're looking for long term customer service, in addition to our excellent service we offer courtesy cars (Subject to availability and status) or a pick up and drop off option so you can carry on with your usual day to day routine without to much disruption. Book With Us Today!"